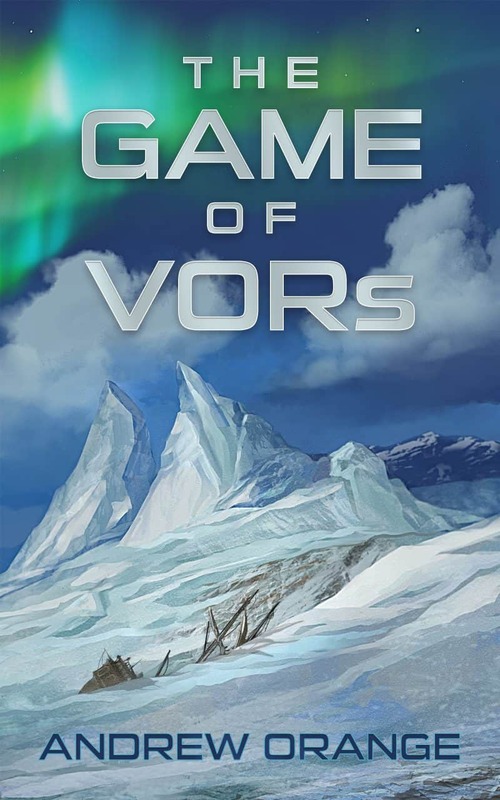 "The Game of VORs is gritty, tragic, and very emotional... a suspenseful, coming of age story in a dark world." Yes, sign me up for Andrew Orange's newsletter! I'll get The Game of VORs as a perk of my subscription, and I'm free to unsubscribe at any time.